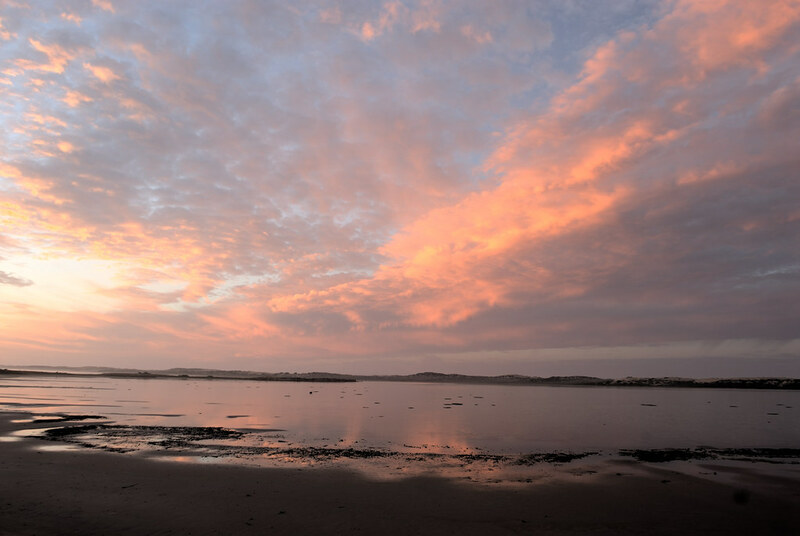 This is an HDR image of the Coorong near Long Point located within the Cooorong national park. Note the low "tide". I'm not sure that it really was low tide or a combination of wind and the fact the Coorong is really suffering at the moment due to a long lasting and very severe drought effecting the Coorong from low out falls from the Murray river.